- Input Power: 40W RMS/60W Max. - Input Power 35W RMS/53W max. 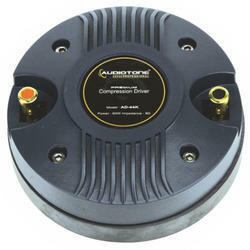 We manufacture, export and supply wide range of Driver Units to our customers. This product is enormously employed in the market owing to top performance. This product is developed using the advanced material which is obtained from top manufacturers of market. We offer these products at very low rates. Input Power: 40W Rms/60W Max. We are the most trusted name amongst the topmost companies in this business, instrumental in offering high quality array of PA Driver Unit. 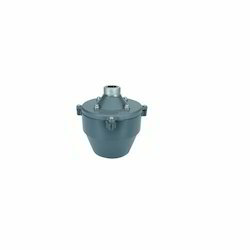 In tandem with the ever increasing requirements of customers, we have come up with a broad series of Horn Driver. Power (Watts): 40W Rms/60W Max.